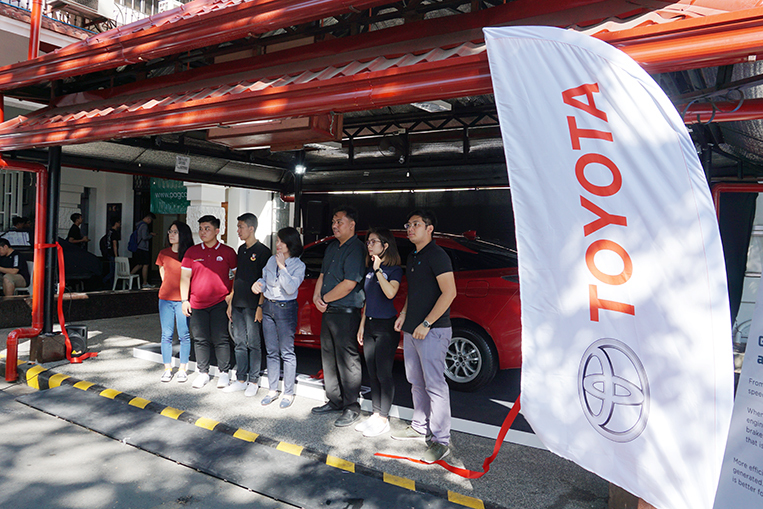 Last year, we reported that Toyota Motor Philippines was planning to embark on an educational tour in universities to promote its hybrid technology—specifically as embodied in the Prius and Prius C models. 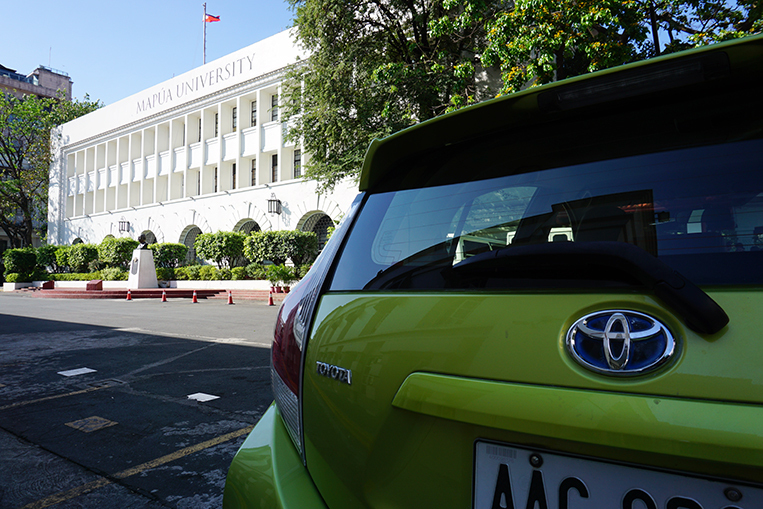 Last week, that plan was put into action when the company kicked off its “HEV (Hybrid Electric Vehicle) Campus Tour” at Mapúa University. I attended the event because, well, I missed my alma mater. The last time I had been on this campus, TMP as a company was still fairly young (let’s not get into specifics). 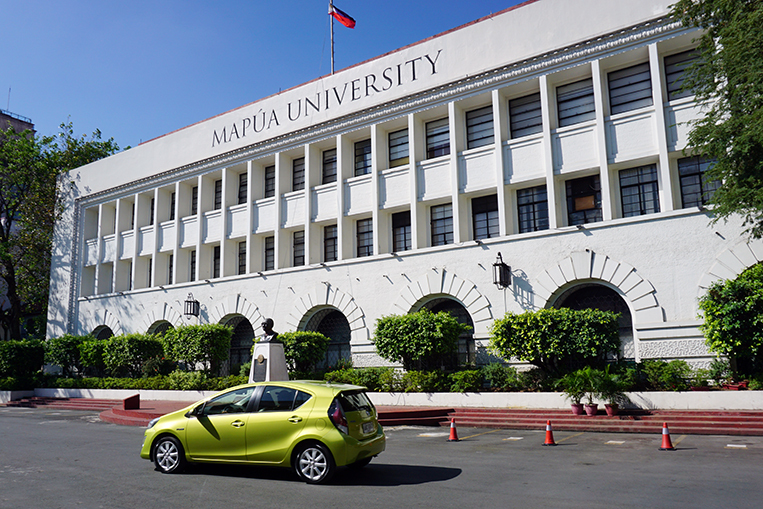 The school’s name back then was Mapúa Institute of Technology—which, to be honest, I had always found to be pretentious—and the only courses you could enroll in were architecture and the major disciplines of engineering. My passion had always been writing, but because old folks had convinced me that there was no money in journalism or literature, I picked Electronics and Communications Engineering. Looking back, I realize I had no meaningful idea what the course was—or what its students did after graduation. I just went for it because it sounded fancy. Going back to Mapúa after almost three decades was pretty amusing for me. I gave a member of TMP’s marketing team—a young kid named Carlo Nemo—an impromptu tour of the premises, and told him how things were so different now from what they had been before the rise of the Internet. For one, I noted how there were already almost as many girls as there were boys (in my time, there were four or five female students in a class of 50). Also, it seemed as though there were now more wealthy and fashionable would-be engineers on campus (their cars, clothes and demeanor gave this fact away). When I was there, our clique looked more like hardened gang members than responsible members of society. 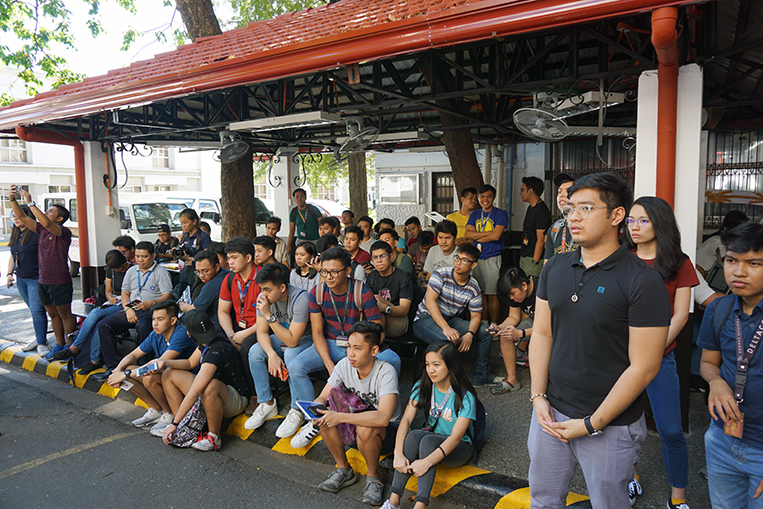 In other words: Present-day Mapúa students are exactly the kind of technology-minded individuals who might be genuinely interested in the inner workings of a hybrid automobile. 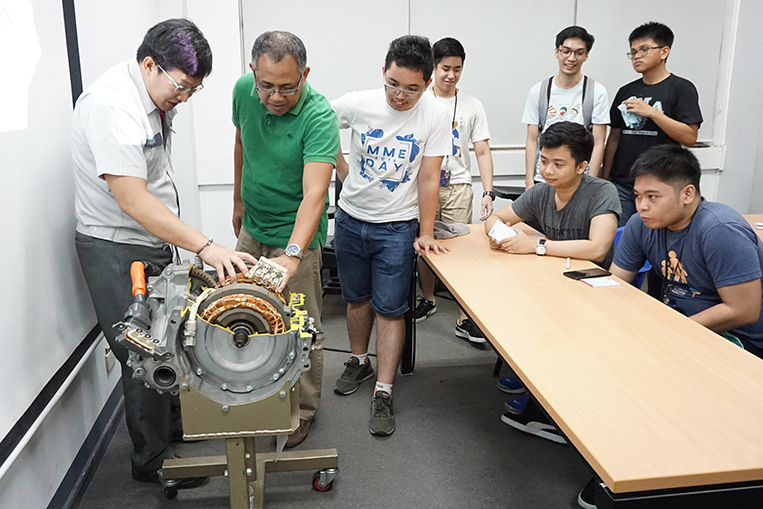 The day coincided with some milestone being celebrated by the school’s Mechanical and Manufacturing Engineering Department (its 79th anniversary, apparently). Which felt like a holiday as the body of students was visibly sparser than it presumably was on a regular school day. 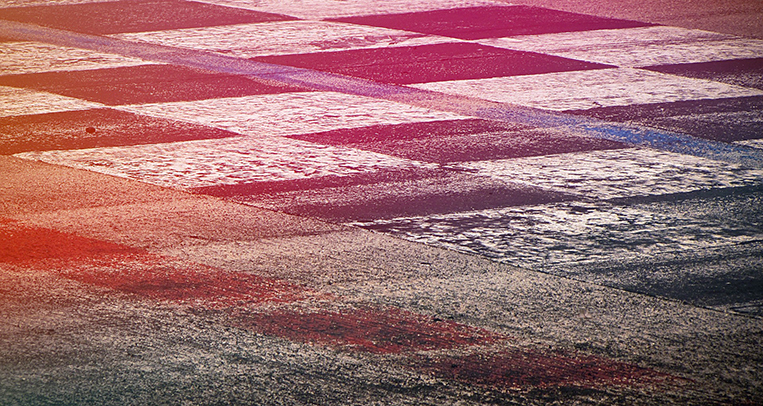 But there were enough eager bodies milling around the pair of cars brought by Toyota for the occasion. One was the Prius, which served as the static display; the other was the Prius C, which took care of test-drive duties. 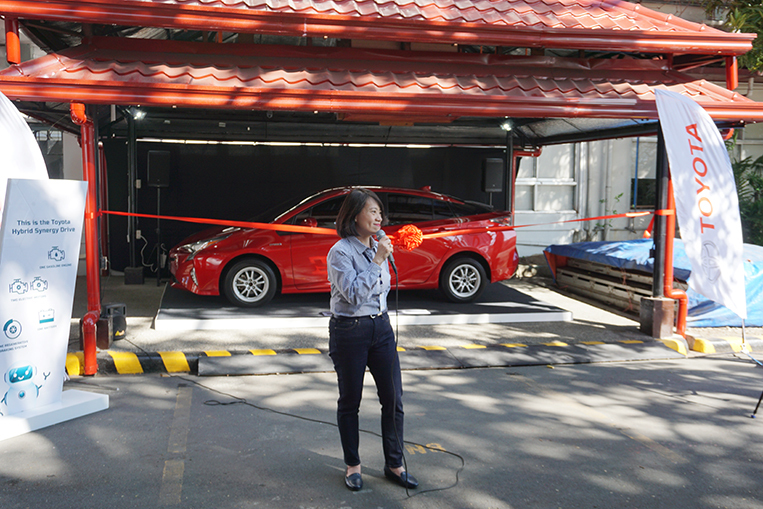 Tini Arevalo, TMP’s first vice president who had revealed to me her firm’s intention to preach the gospel of hybrid vehicles to college students, was present in spite of an afternoon flight she needed to catch. This HEV campaign was that important. A total of 92 students* signed up to test-drive the Prius C. This figure doesn’t include those who merely rode as passengers. The aspiring engineers were curious. Nearly all of them had never been inside a hybrid car before. They were especially surprised to witness how quiet the engine was in electric mode. 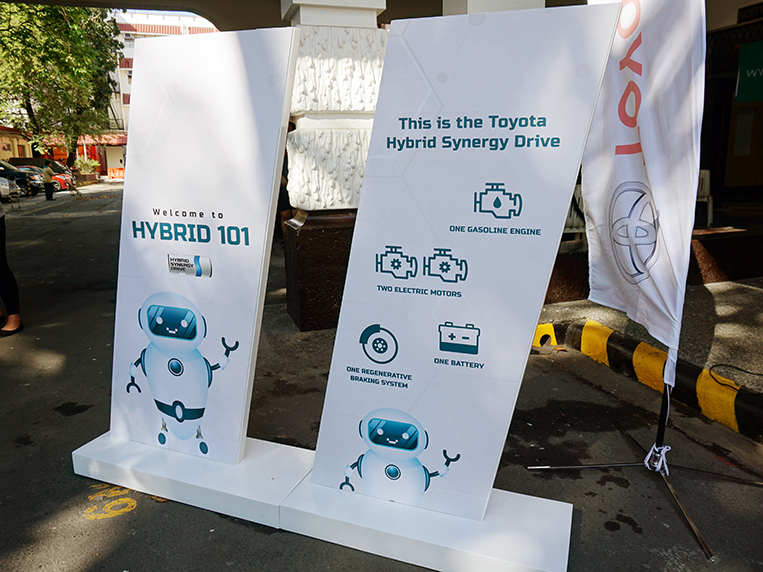 But while driving a hybrid vehicle for the first time was fun, Toyota made sure the teenage participants understood what the technology really meant for their future. 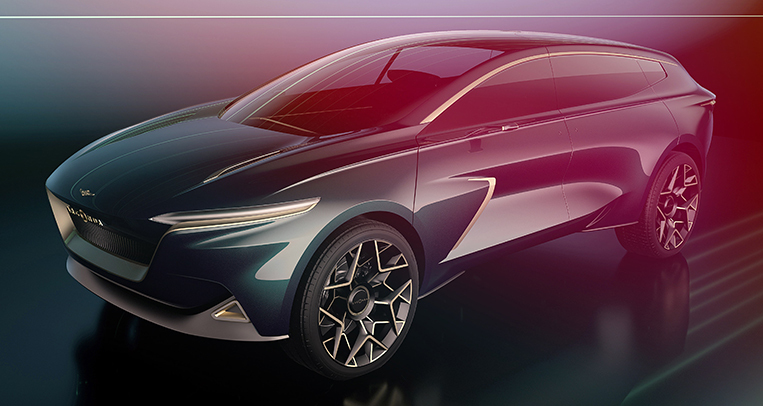 And so, one of the Japanese automaker’s technical experts gave a one-hour lecture on the subject. 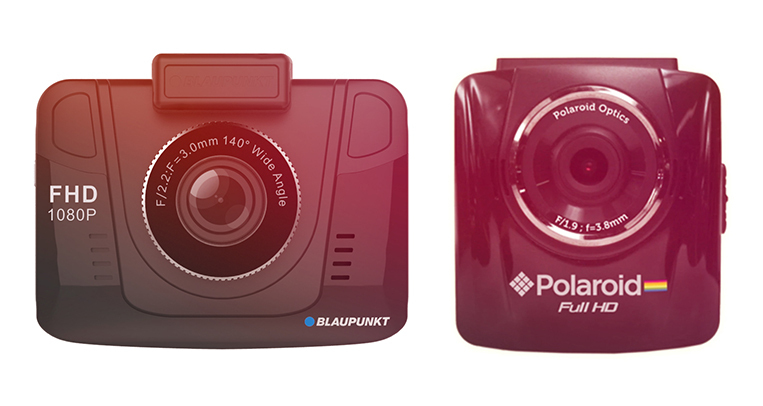 This was key to the project. 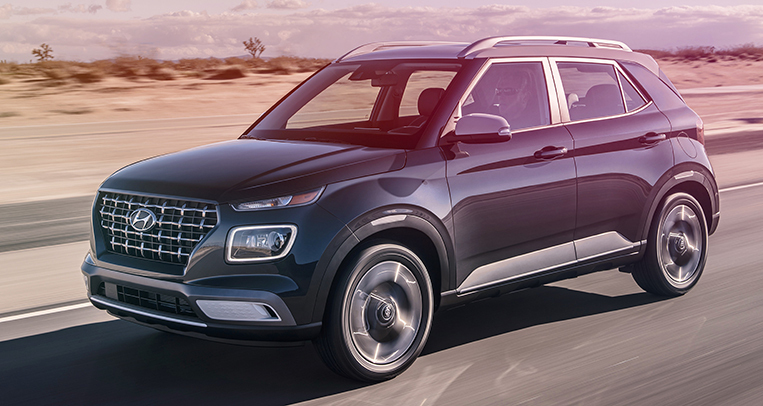 People—especially the young ones—need to comprehend the idea, the purpose and the advantages of hybrid cars. 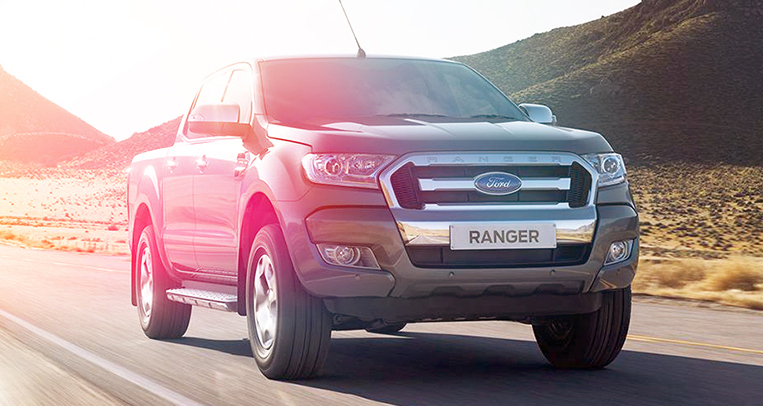 Unless you’re a regular reader of automotive websites, you also probably have misconceptions about hybrid vehicles. 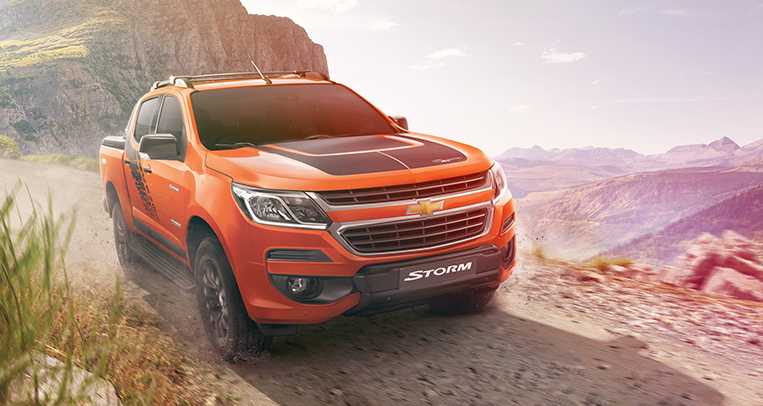 Beyond the basic knowledge of this technology combining an internal-combustion engine with an electric motor, there is still too much misunderstanding surrounding the concept. 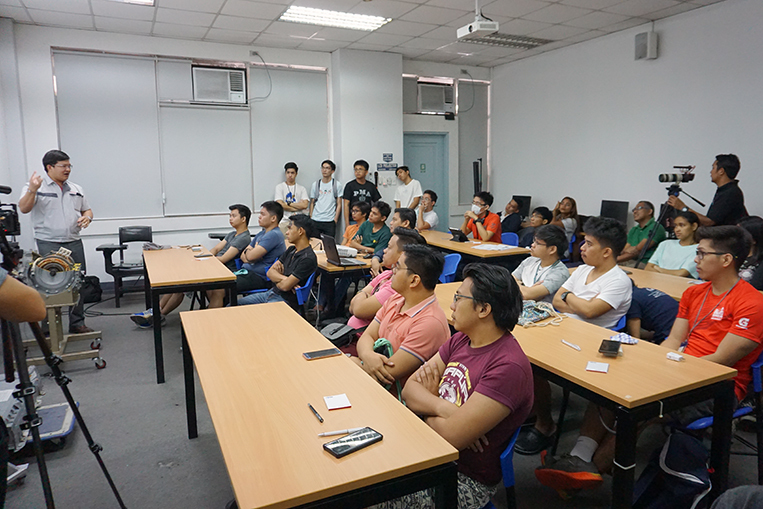 What stood out to me the most was the same instructor wondering at the end of the seminar why hybrid vehicles had not been enthusiastically received by the Philippine market. 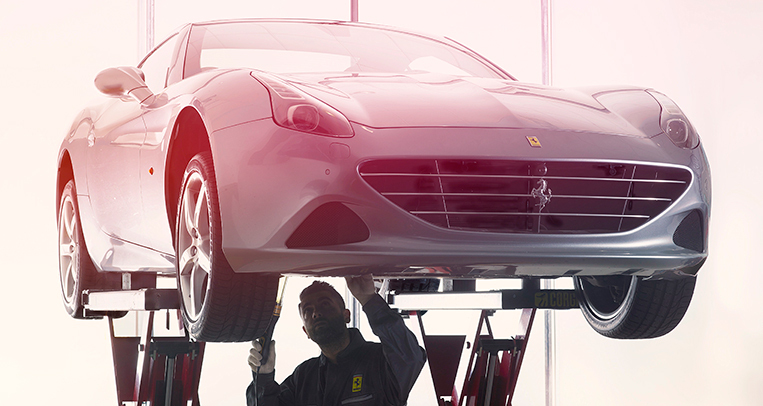 He couldn’t believe, it seemed, that an automotive technology this brilliant wasn’t selling a lot more than it did. 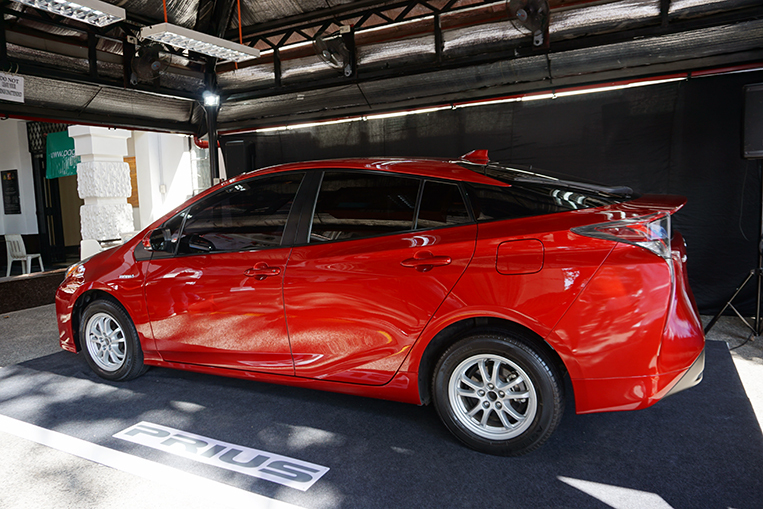 A piece of trivia: Toyota has already sold about 11 million hybrid vehicles around the world since the introduction of the first-generation Prius in 1997. 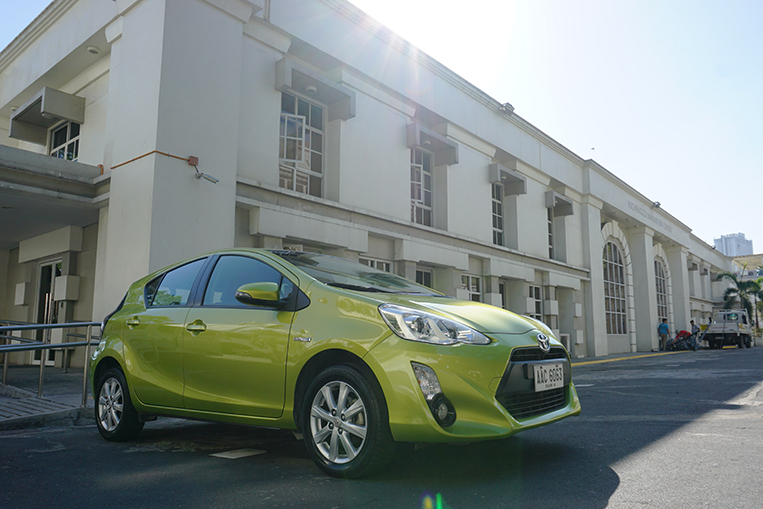 In the Philippines, TMP has sold a grand total of 155 Prius units (since 2009) and 40 Prius C units (since 2012). That’s 195 hybrid vehicles in 10 years. 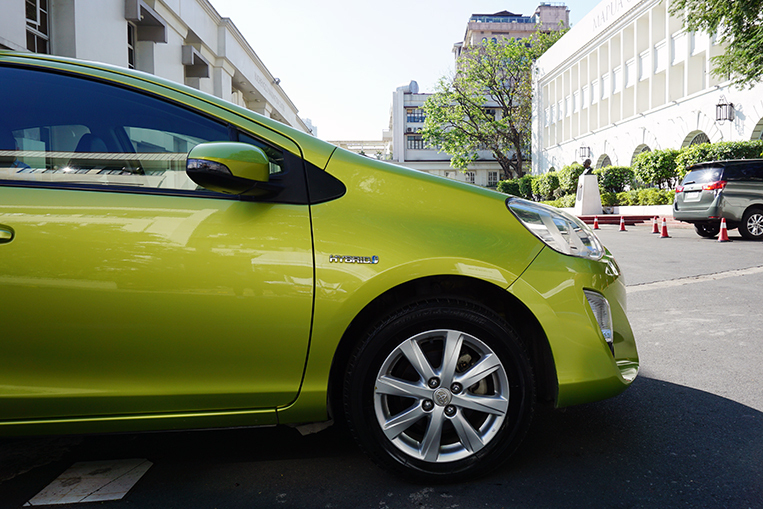 Clearly, Filipino car buyers aren’t purchasing these green cars, and I think we all know why. 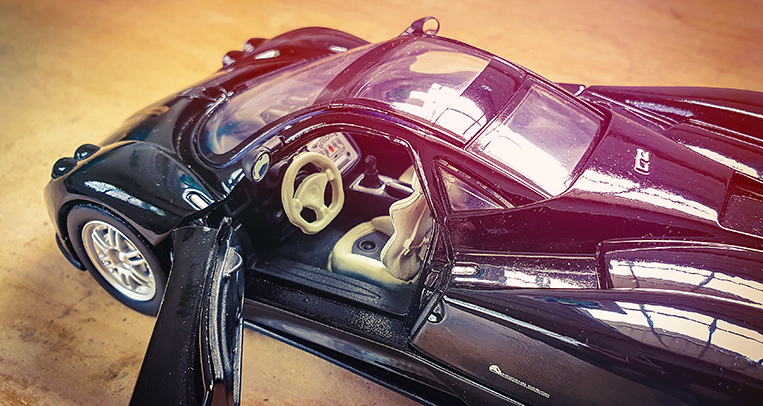 Hybrid cars are simply too expensive versus conventionally powered vehicles. 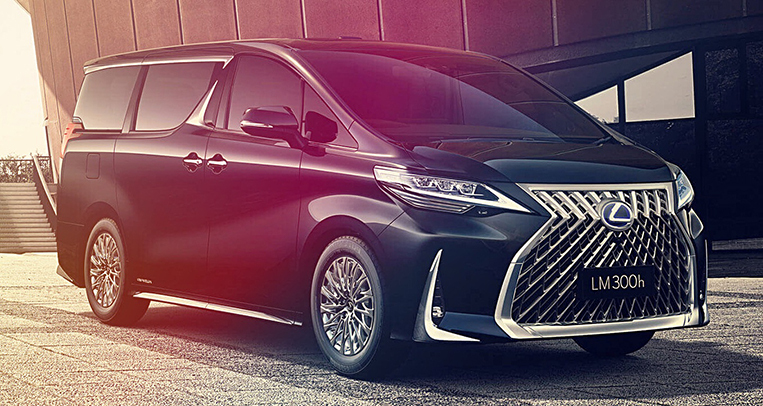 For the price of either a Prius (P2,249,000) or a Prius C (P1,887,000), one could already get a more luxurious Camry (P1,806,000 or P1,992,000, depending on the variant). And that’s even with the new TRAIN law’s 50% excise tax exemption for hybrid models. I don’t know if teaching pockets of engineering students will ever be enough to make a significant difference in Toyota’s campaign to demonstrate the real value of its environment-friendly cars. 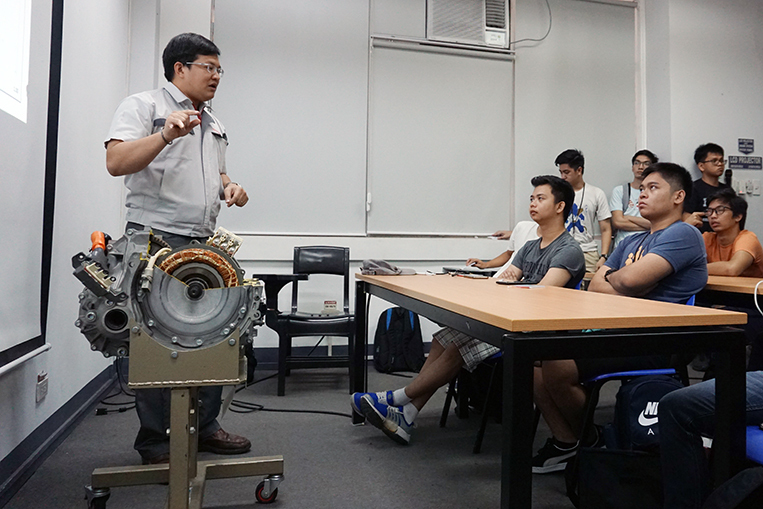 But around 170 future engineers* listened intently in two sessions of the seminar Toyota conducted. Who knows? Maybe one of them will be a lawmaker 20 years from now. Maybe one of them will be making energy-related policies for the country. Maybe one will own and operate a fleet of ride-sharing vehicles. Maybe all of them will finish their engineering course and actually make an impact on the world around them. Unlike some loser who dropped out and went on to just write about the car industry.